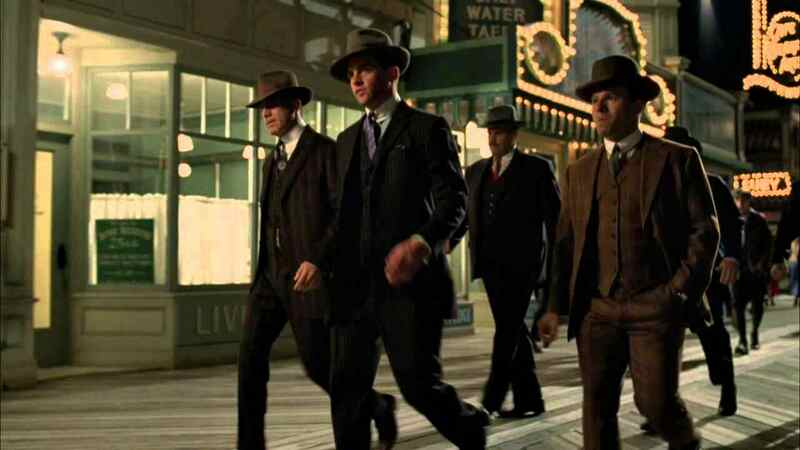 Boardwalk Empire the Complete Third Season DVD Review Highly Recommended, I await the upcoming fourth season of Boardwalk Empire with bated breath. Season 3 of Terence Winter’s (The Sopranos) brilliant prohibition era drama Boardwalk Empire picks up a year and a half after the shocking events that closed out the previous season, with the major ramifications directly stemming from that season still reverberating through the life of corrupt Atlantic City treasurer Enoch “Nucky” Thompson (The mercurial Steve Buscemi). 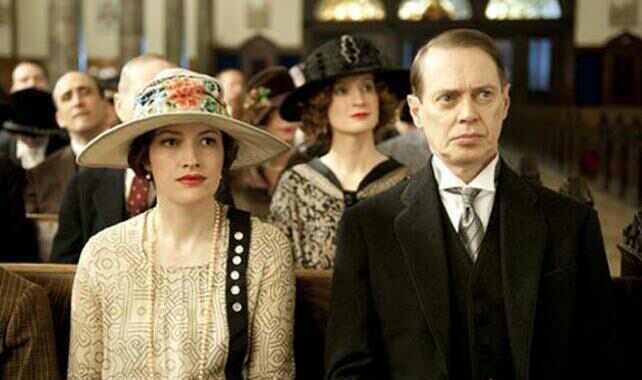 Due to the “charitable” actions of his wife Margaret, Nucky has had no choice but to wholeheartedly embrace the lifestyle of a gangster in order to rebuild his ill-gotten fortune; there are no half-measures this season and the fallout from Margaret’s decision serves to change the dynamic of the couple from the previous season, as Nucky’s barely restrained resentment threatens to undermine the public facade that is really all that remains of their union. Aside from the marital dissent, Nucky’s main focus this season is reigning supreme over his bootlegging empire, putting him at loggerheads against the positively maniacal Italian mobster Gyp Rosetti, who aims to make the illegal liquor trade his own, by any means necessary. Played with aplomb by Bobby Cannavale, Rosetti is deliciously vicious, with violence his preferred recourse and a strong predilection for asphyxiation; rarely has the face of pure evil been played so charismatically and he’s the perfect analogue for Nucky, who prefers to delegate a majority of his dirty work... At least until this season, where circumstances dictate that his crisp white sleeves be stained by more than their fair share of claret. That’s one aspect that I personally really enjoyed this season - The stoic and impartial Thompson being drawn into the less glamorous aspects of the criminal underworld. For too long he’s been able to reap the rewards of his criminal endeavours without ever really having to partake or witness the atrocities that allowed him to retain his vice-like grip on the bootlegging market, instead focusing his attention on backroom dealings and Machiavellian scheming; this season, as he finds his allies to be thin on the ground, he has no choice but to immerse himself completely in the role of a gangster. The brilliant cast of supporting characters are also well served by this season, with Chalky White and the sympathetic porcelain mask wearing Richard Harrow getting some great moments to shine, particularly in Harrow’s interactions with a young orphan that he befriends. But by far the biggest character turnaround from the first season is former prohibition agent Nelson Van Alden (Michael Shannon); now a fugitive on the run after slaying his partner, he finds himself posing as a door-to-door salesman... And a rather poor one at that. 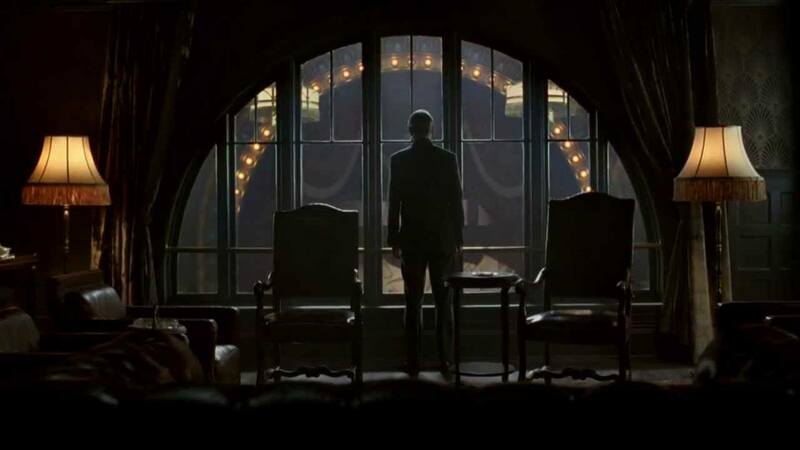 Nelson’s fall from grace is directly inverse to that of Nucky’s rise to power, and raises some interesting questions about the allure of corruption and the moral and ethical casualties that can occur when doggedly pursuing a goal - even with good intentions - at all costs.. The attention to detail in the production and the superb writing is as top notch as ever, perfectly capturing the glitz and decadence that defined the East Coast during the Roaring Twenties, and the show succinctly ties the upper-class lifestyles led by characters like Nucky with the perspective of the many immigrants struggling to make inroads into the bootlegging industry, leading to culture and territory clashes between African Americans, Irish Catholics and more. The disc transfer cannot be faulted in any way, with crisp and clean visuals complemented by an audio track unparalleled in clarity; indeed, the image quality nearly reaches that of Blu-ray, it’s that accomplished. 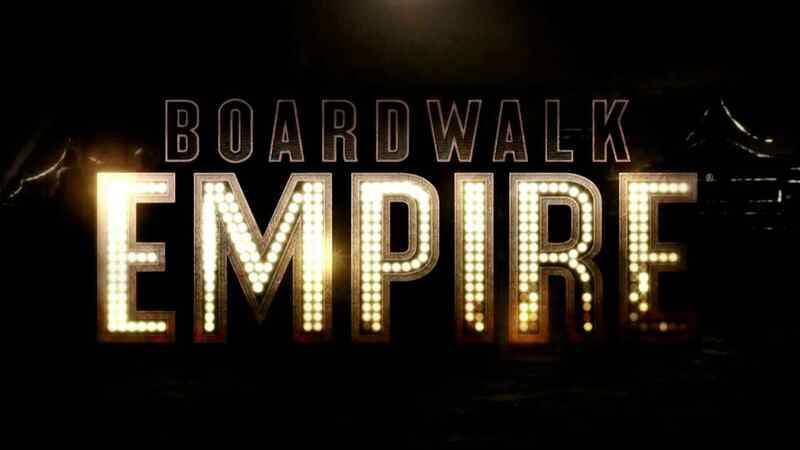 As with its previous home media releases, Boardwalk Empire’s third season has a veritable raft of supplemental features, with cast and crew audio commentaries on 6 episodes, a fourteen minute recap of the previous season’s events, a featurette with executive producer (And director of the pilot episode) Martin Scorsese and much more, providing hours of extra entertainment for fans. The slow build up to the enthralling full scale war between Nucky and his enemies serves to keep you on the edge of your seat, and although there may be some fan favourites missing from this season (For reasons obvious to anyone who follows the show), the series more than makes up for this with the introduction of some colourful new characters and more of the superb writing that has been a hallmark of the show since its inception. Nucky’s descent into the seamier aspects of criminality is in stark contrast to his riding high as a bootlegging kingpin hiding behind the facade of his political duties in previous seasons and, somewhat paradoxically, adds a touch of humanity to the character even as he seems to be losing it himself through his actions; the morally reprehensible protagonist dominates the television landscape at the moment, and Buscemi’s Nucky sits comfortably alongside the Walter Whites and Dexter Morgans of the world in regards to somehow making us root for a character who, for all intents and purposes, should be the villain. This perceptual shift where the lines between good and evil are blurred is a refreshing antidote to the classic “White Hat/ Black Hat” mentality of television shows of old and arguably makes for far more entertaining viewing. 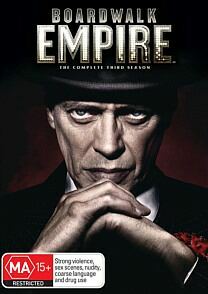 Highly Recommended, I await the upcoming fourth season of Boardwalk Empire with bated breath.